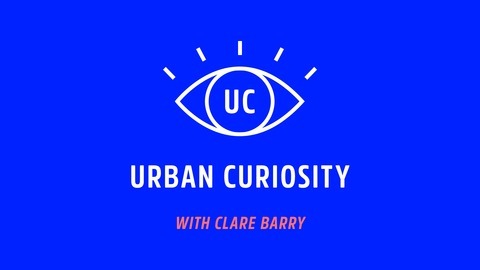 Urban Curiosity is the show that inspires you to slow down and see things differently. 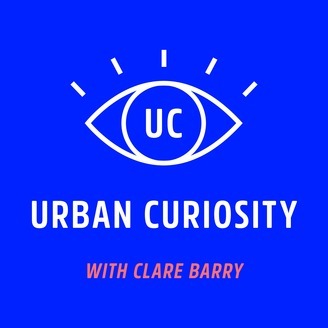 Each week Clare Barry talks with interesting urbanites about creativity, human connection, and how to thrive in a city addicted to speed. Wherever you live, and whatever you’re doing today, remember this: a curious life is an extraordinary life.